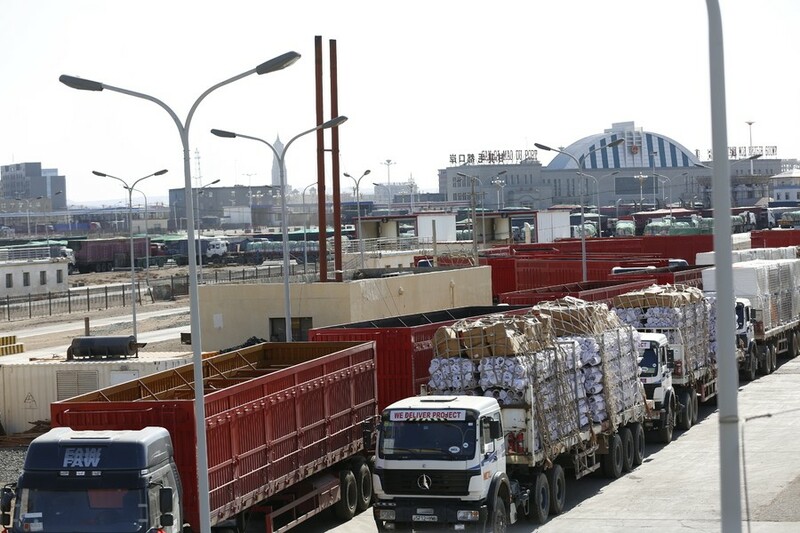 China has suspended coal imports until the end of 2018 through all its border crossings. Beijing explained that coal imports had already met the country’s demand. 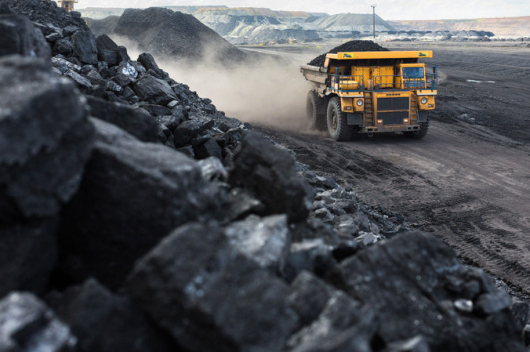 This year, China has planned to import coal equivalent to last year’s volume. That target has already been met. 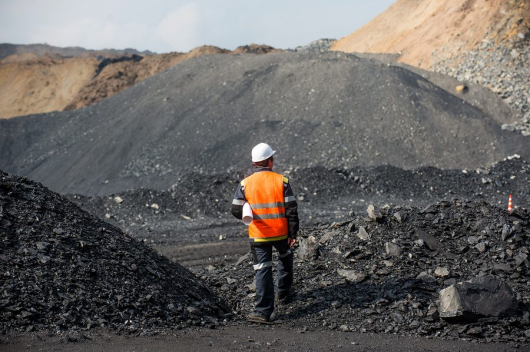 According to observers, China made this decision after reserving enough coal for six power stations; the announcement was made during an acrimonious meeting with senior Australian representatives. 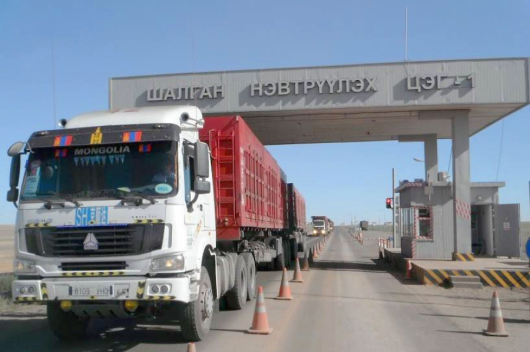 The sudden closure of the border crossings comes as an unwelcome shock in Mongolia; already 91 km long queues of coal trucks have formed since China suspended imports. A total of 86 coal trucks had already crossed into Chinese territory at the crossings, but Beijing is refusing to received the coal. A team has been working on the ground for providing health, food and assistance for the unfortunate truck drivers.